* Piling sleeves for use in areas where ground heave is expected. * Pile caps - a cheaper option than extending steel casing or using traditional formwork. * Void formers in bridge decks and slabs. * Disposable lined column shutters. An inexpensive formwork system for the production of concrete columns with a first class finish. 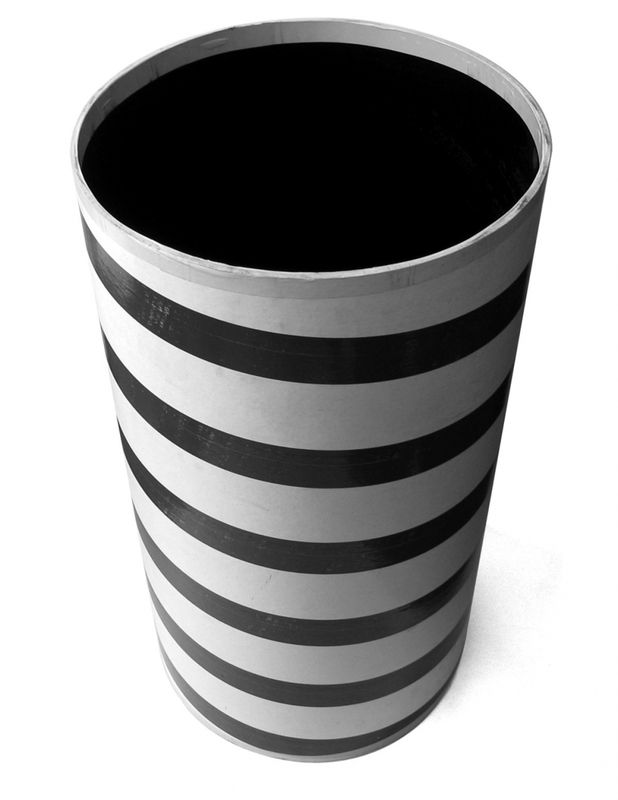 Available with or without a plastic lining, which produces a super smooth finish for fair faced exposed columns. Available in diameter from 150mm upwards and lengths from 76mm to 12 metres. In addition to the standard circular forms other column sections (square, oval, etc) can be formed by use of inserts.